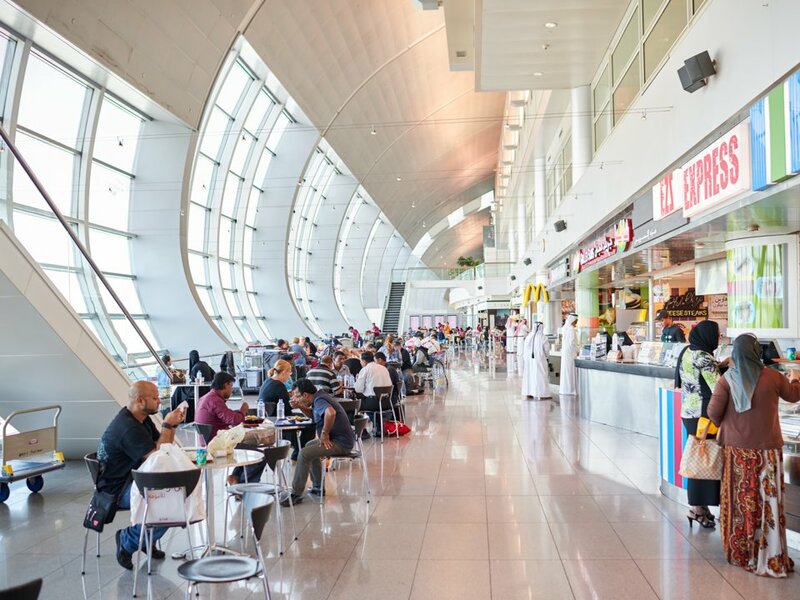 International tourist arrivals grew six percent in 2018, totalling 1.4 billion according to the latest UNWTO World Tourism Barometer. UNWTO’s long term forecast issued in 2010 indicated the 1.4 billion mark would be reached in 2020, yet the remarkable growth of international arrivals in recent years has brought it two years ahead. 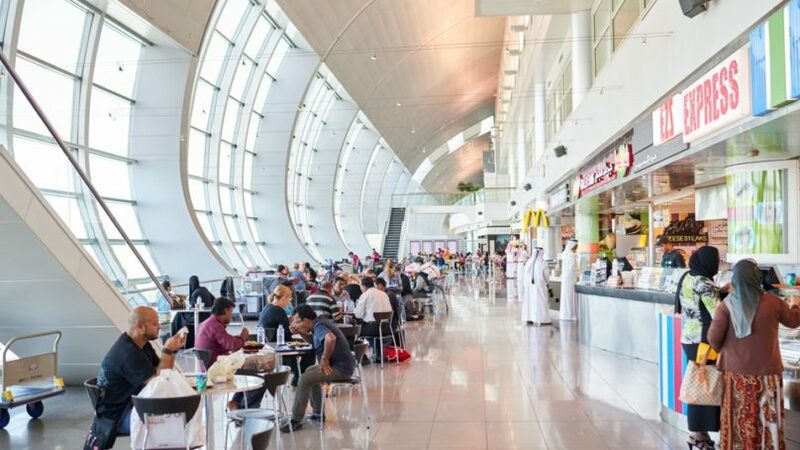 The Middle East (+10 percent, with international tourist arrivals reaching 64 million), Africa (+ seven percent), Asia and the Pacific and Europe (both at six percent) led growth in 2018. Arrivals to the Americas were below the world average (three percent). Based on current trends, economic prospects and the UNWTO Confidence Index, UNWTO forecasts international arrivals to grow three to four percent next year, more in line with historic growth trends. At the same time, the global economic slowdown, the uncertainty related to the Brexit, as well as geopolitical and trade tensions may prompt a ‘wait and see’ attitude among investors and travelers.